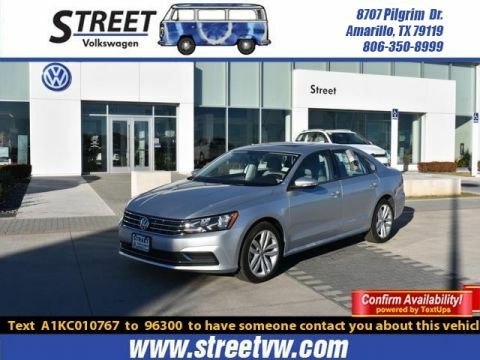 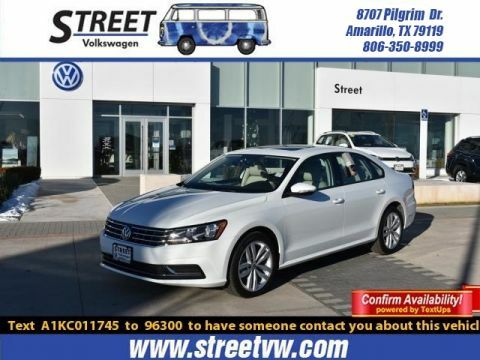 Up your game in our 2019 Volkswagen Passat 2.0T Wolfsburg EditionSedan displayed in Reflex Silver Metallic! 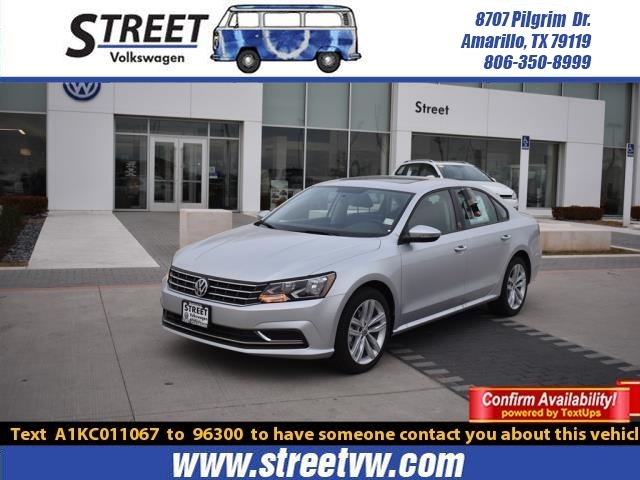 Powered by a 2.0 Liter TurboCharged4 Cylinder that produces 174hp while paired with an innovative 6 SpeedAutomatic transmission that provides easy passing. 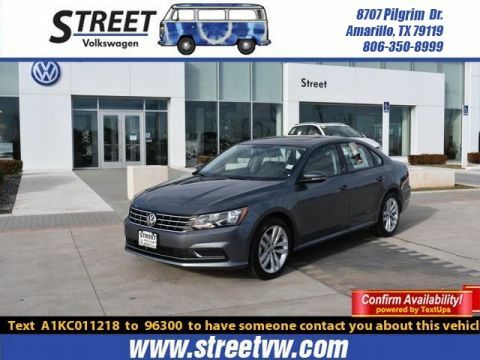 Appreciate the efficiency andreliability of this Front Wheel Drive Passat while scoring near 36mpg on thehighway!